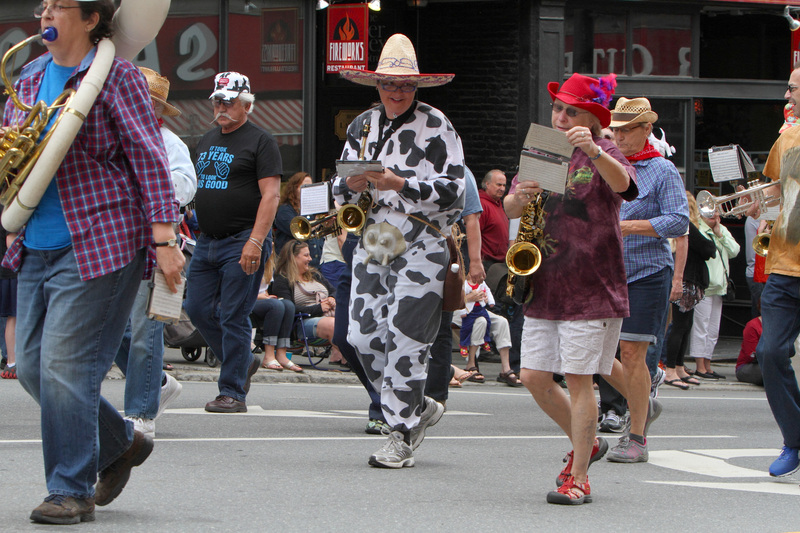 So the Strolling of the Heifers in Brattleboro, Vermont came and went this past weekend. 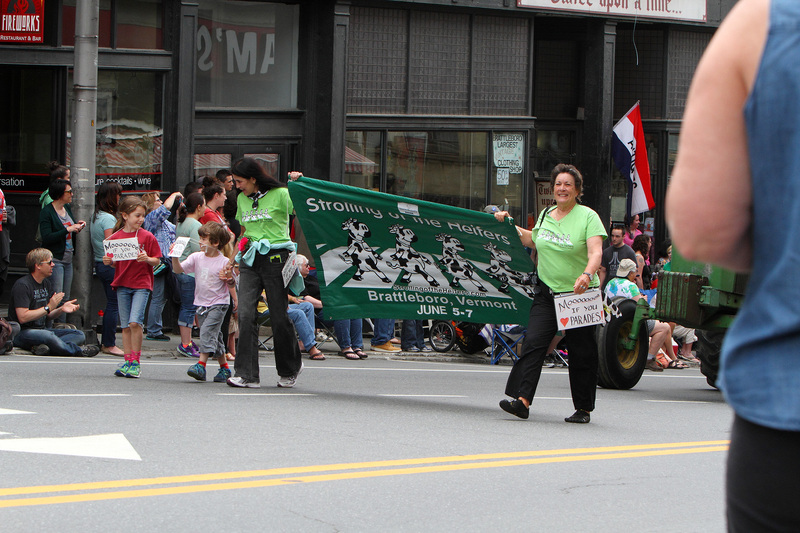 Big crowd, as always, though it seemed smaller than in years past but was still a good time and still *very* Vermont. Um… yeah. This is Vermont, alright. 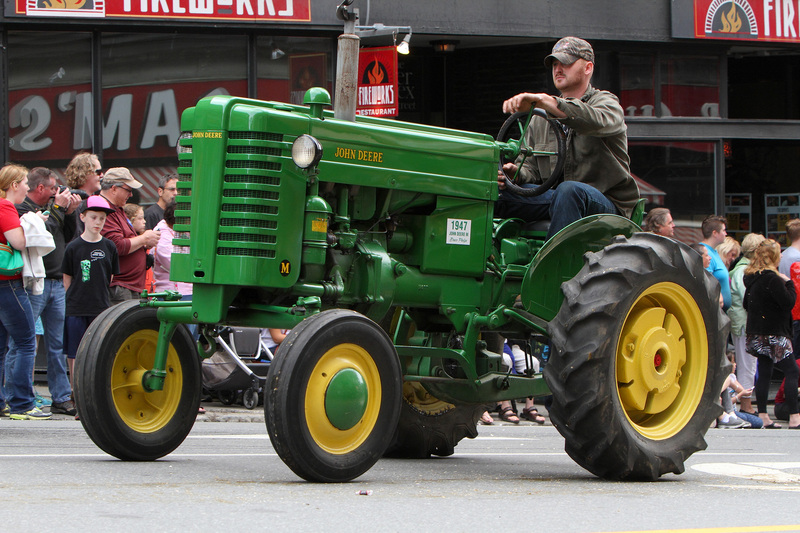 No, sorry, there isn’t really a way to “look cool” driving a tractor. Nice try, though. Good god, if those are the Future Business Leaders of America, I’m glad I can legally move back to Canada. I’m about 90% certain this is the guy that wanted Indiana Jones to bring his village’s sacred rocks back from the Temple of Doom. 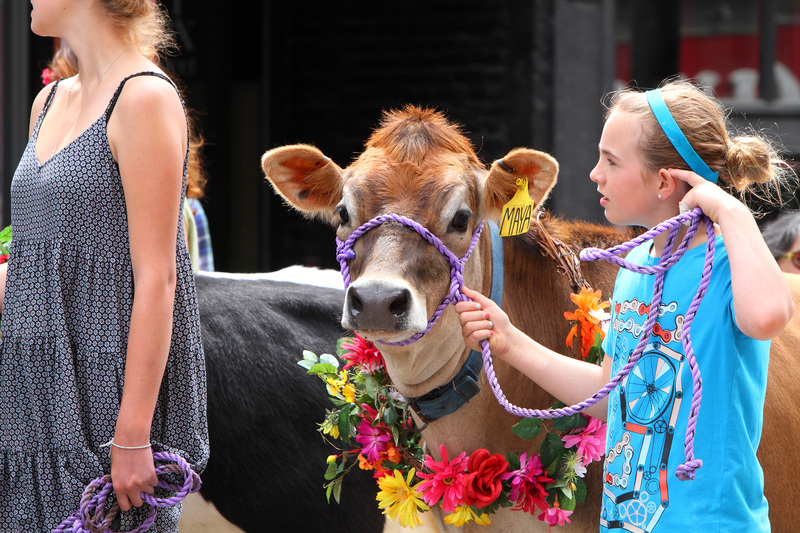 Farmy. Yep, sounds about right. 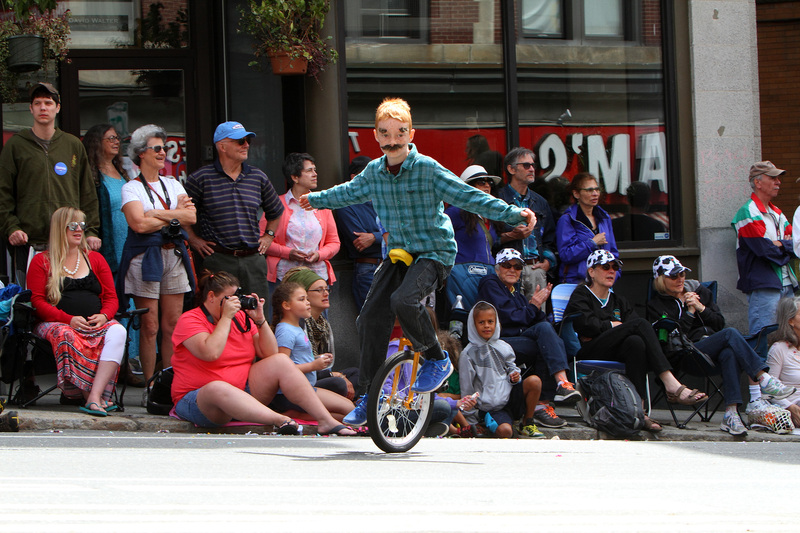 You know, I always wanted a unicycle but my parents never got me one. Seeing this, they made the right call. In most of the country, beatniks are all about Beats by Dre. 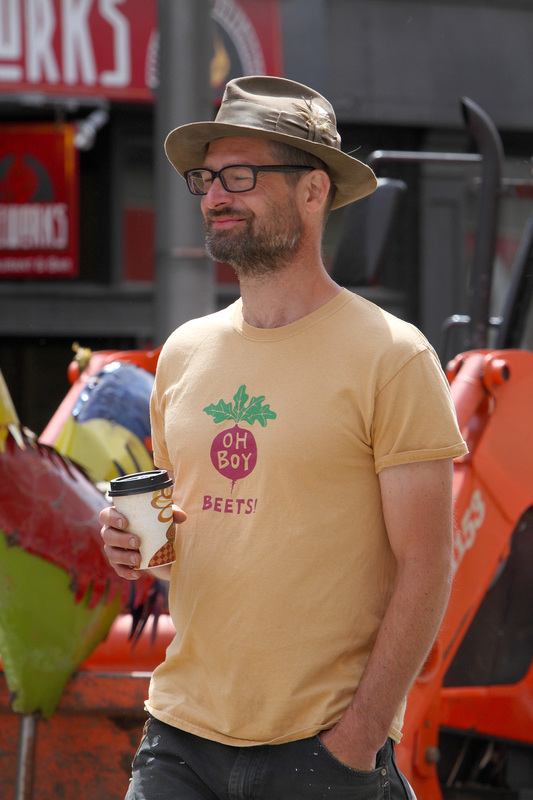 In Vermont, it’s just plain old beets. The kind that grow in the ground and taste terrible. 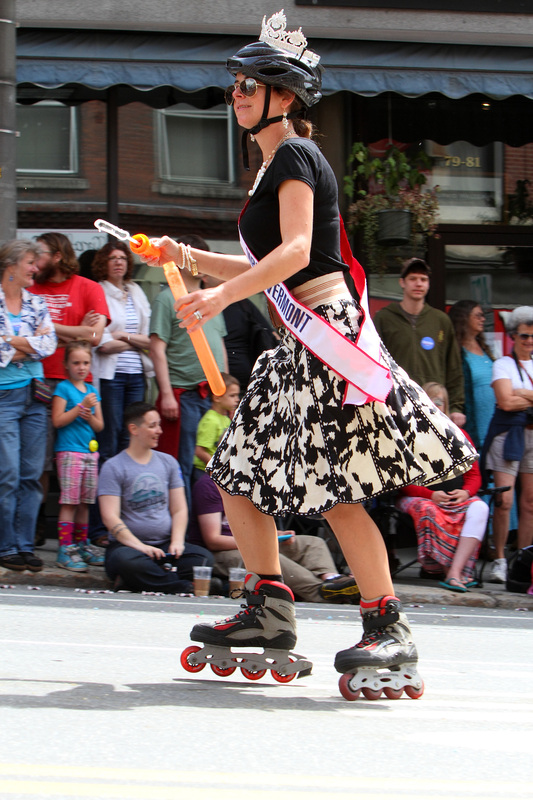 Further, my arch-nemisis, Miss Vermont was a no-show but her more mature (and far wiser) counterpart, Mrs. Vermont (Ashleigh Ricciarelli), was in attendance and far more appropriately dressed for the event…wearing rollerblades even! Big thumbs up to her. Mrs. Vermont — LOVE the outfit. For real. I mean it. Please don’t send hate mail. 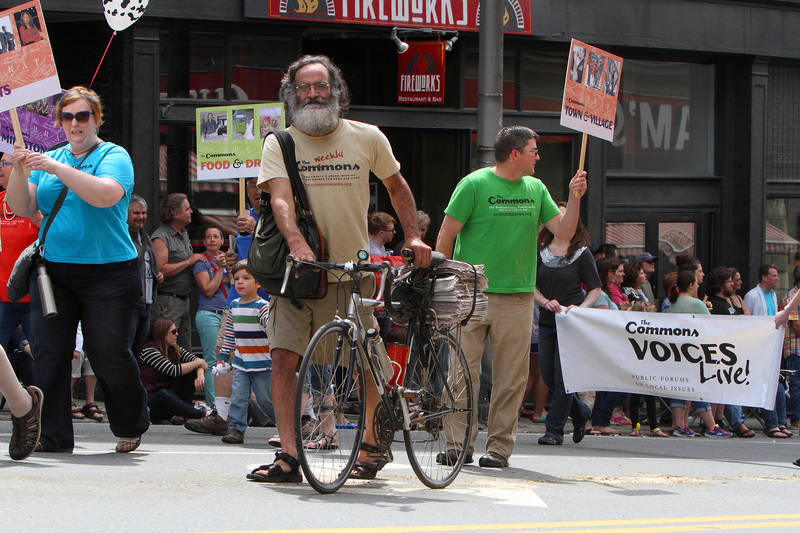 Vermont Senator (and 2016 Presidential Candidate) Bernie Sanders was also in the parade again. 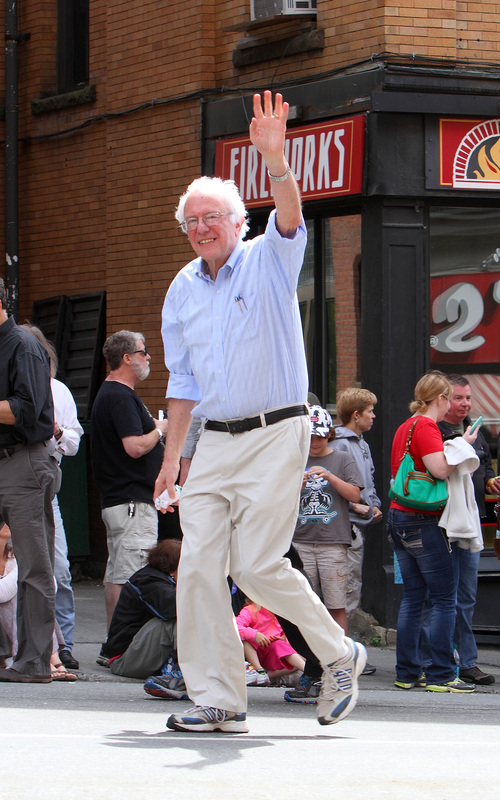 Bernie Sanders marching up Main Street in Brattleboro, Vermont. He had an entourage of media folks around him documenting the day, and an army of staff handing out bumper stickers to Canadians like me who can’t vote for him anyway, but surprisingly no noticeable security. As with the last time I saw him in this parade, he appeared totally comfortable in his backyard environment — which is to be expected — but I still thought he’d have a security detail around him this time, you know, possibly being the next President of the United States and all. The Governor of Vermont, however, had a couple of these guys less than 10 feet away on either side. 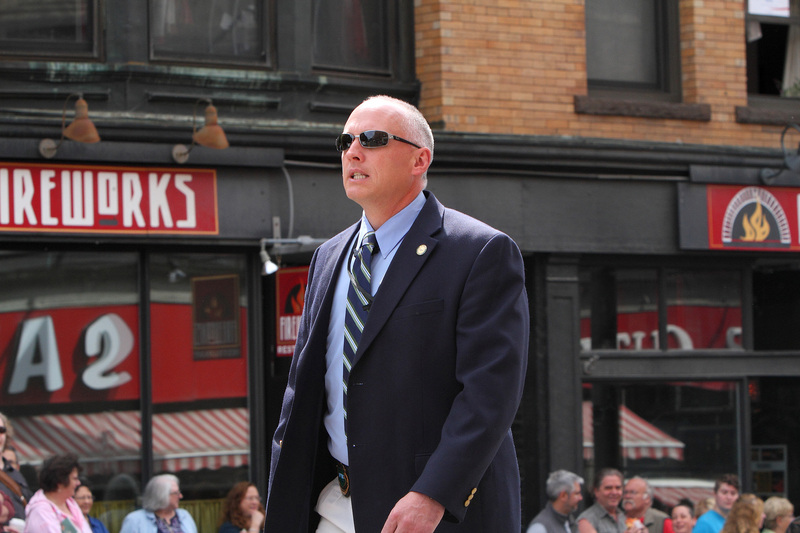 Member of the Governor’s Brute Squad. If there’s one thing I’ve learned, those who chose to barricade themselves into an “inner circle” rarely progress or succeed. And while I would likely never endorse a candidate like Bernie Sanders (though he does understand what universal health care really is and should be), I’ve gotta give him credit… he’s clearly a down to earth people person with appealing “regular people” ideas kinda like Ron Paul…without the loose screws or radical son. That, and apparently we both shop at the same store as I have the EXACT same shirt. Yep, I dress like a 72 year old Vermonter. 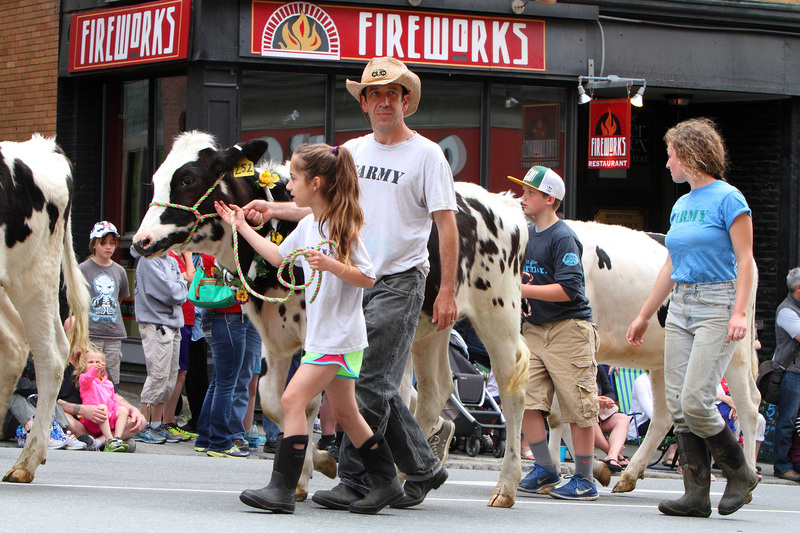 For the record, while this may all seem like a very harsh criticism of Vermont and the agricultural community in general, it’s all in good fun. I do enjoy watching this parade however I don’t think I’d ever want to participate in it — not that they’d ever invite me anyway. I don’t fit in and I guess I don’t really have much of a desire to fit in. Too rural and, frankly, too artsy for me too. For those that clump all of New England together like we’re all living in small towns with white churches on the town green, well, I have news for you. Only Vermont is like that. Maybe it’s the agricultural aspect (or maybe just the unusual — to me — people and lifestyles they choose) that turns me off more than the rural setting since I do enjoy getting off the beaten path. Oddly, I was born in the middle of potato country (ever heard of Miss Vickie’s potato chips?) but would, clearly, never ever never choose to go back and live there. I just don’t like potatoes that much. I dunno, it’s weird. Like Vermont. 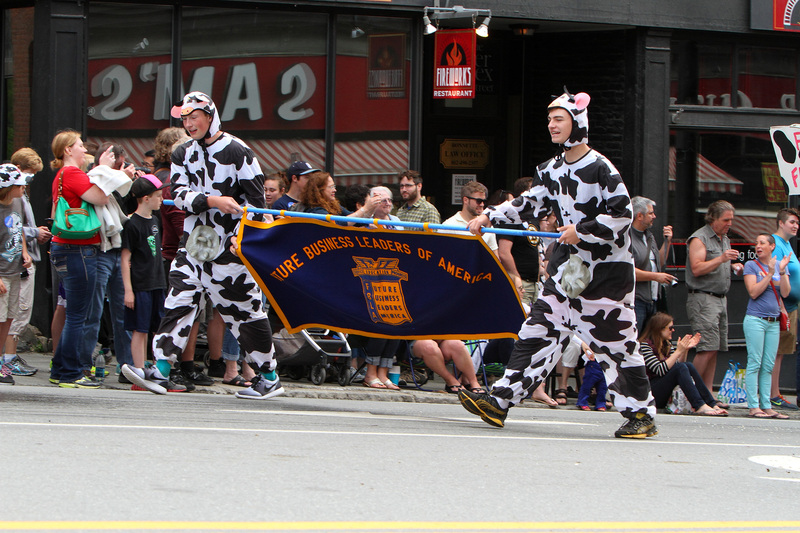 Most of Maine is even weirder.